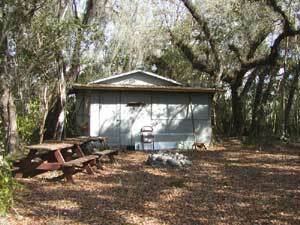 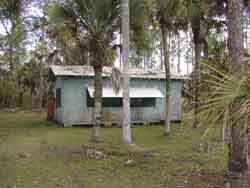 Within the Big Cypress National Preserve is private property. 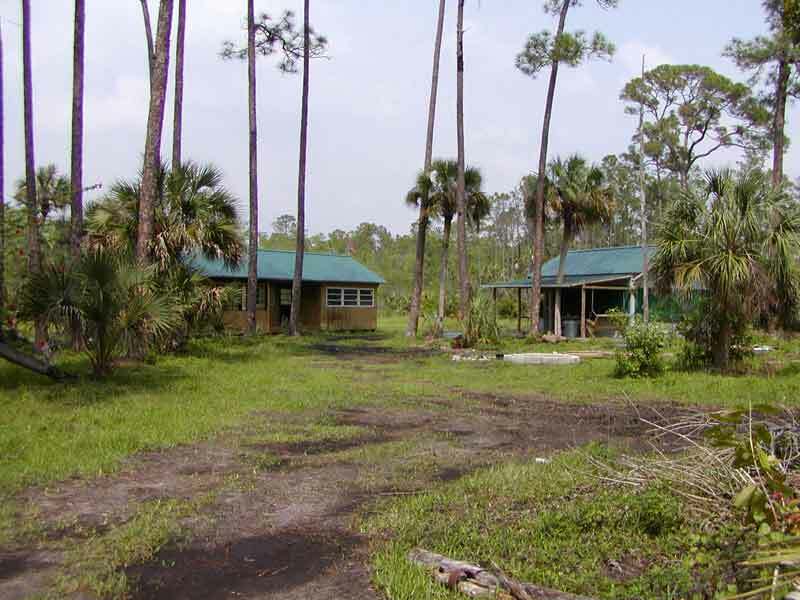 This property was in private ownership when the Preserve was formed. 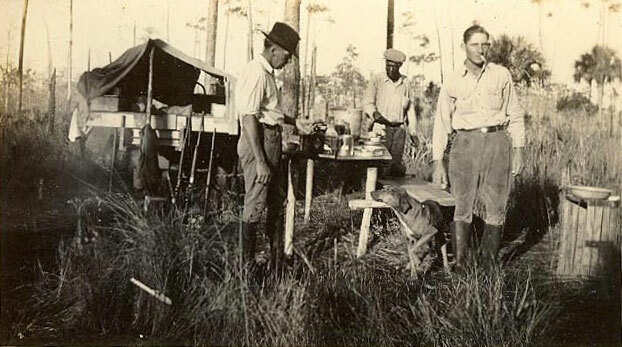 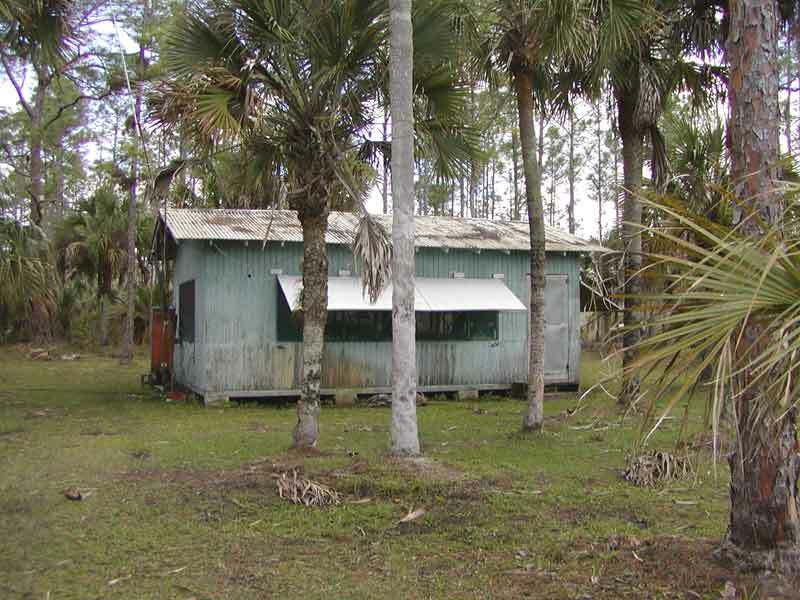 The law that enabled the forming of the Big Cypress National Preserve allowed for private ownership to remain for those properties that were improved before 1972, when the Preserve was founded. 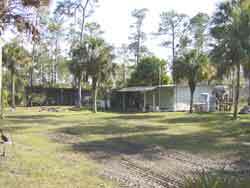 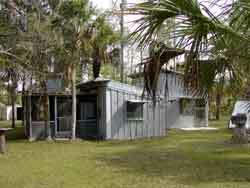 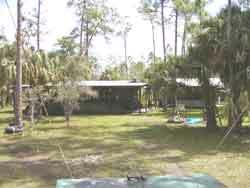 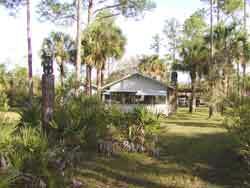 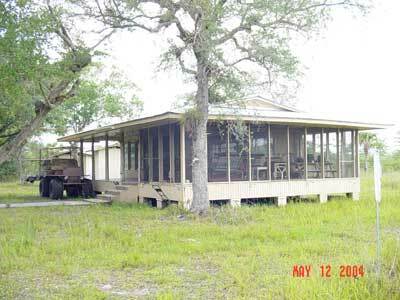 The owners can retain 3 acres and the improved property. 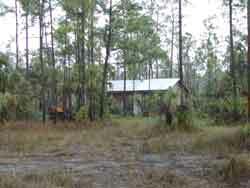 Since the improved property is mostly backwoods cabins and a few grass airstrips, the construction of these cabins is as varied and unique as the people that own them. 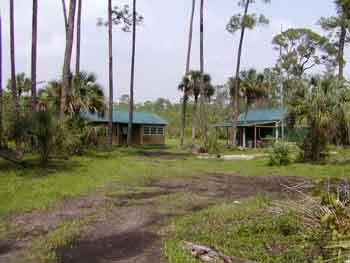 Almost all of these cabins are at least 30 years old, because they existed when the Preserve was formed. 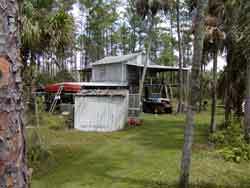 A few have been reconstructed, but that is the exception rather then the rule. 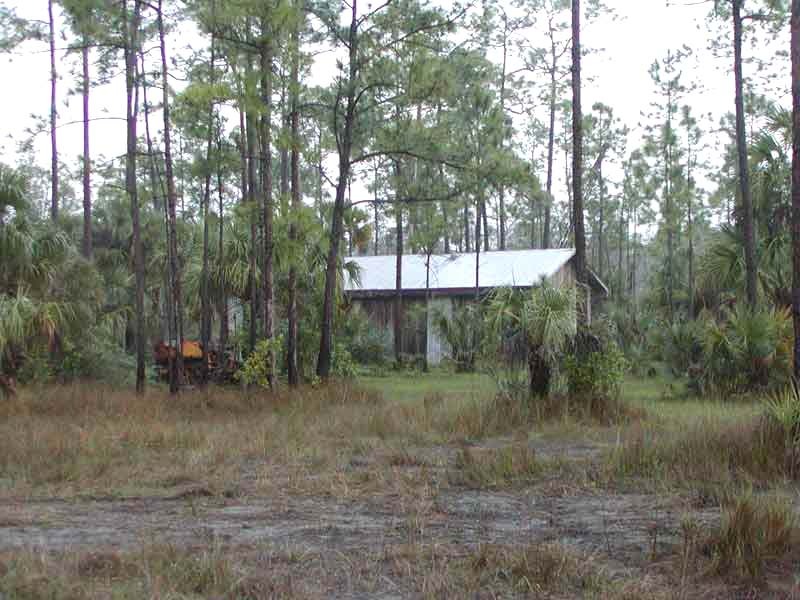 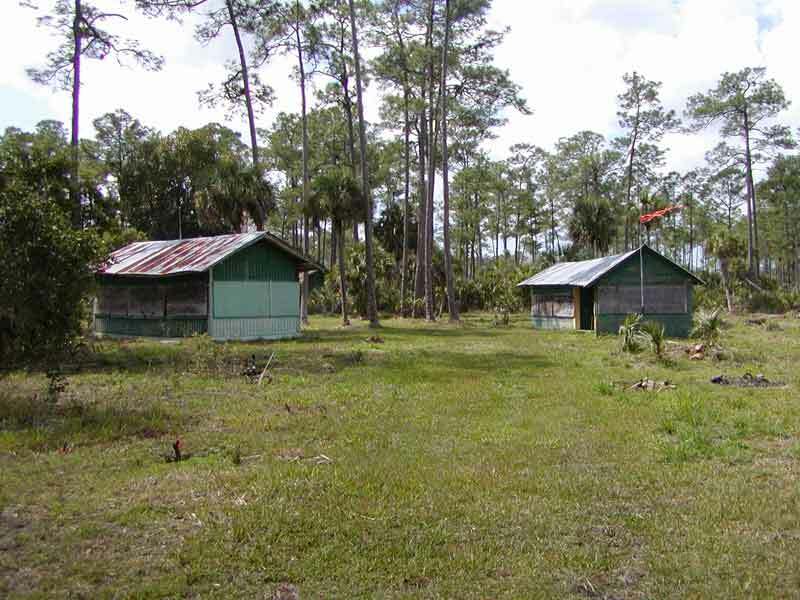 These properties, although surrounded by the Preserve, have the same rights of privacy and ownership as any property in the State of Florida. 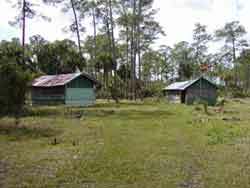 The owners of these properties have gone to great effort to construct and maintain them. Most of these properties have a heritage of generations of family use, with strong attachment to the memories that were created through events and continued use of these camps. 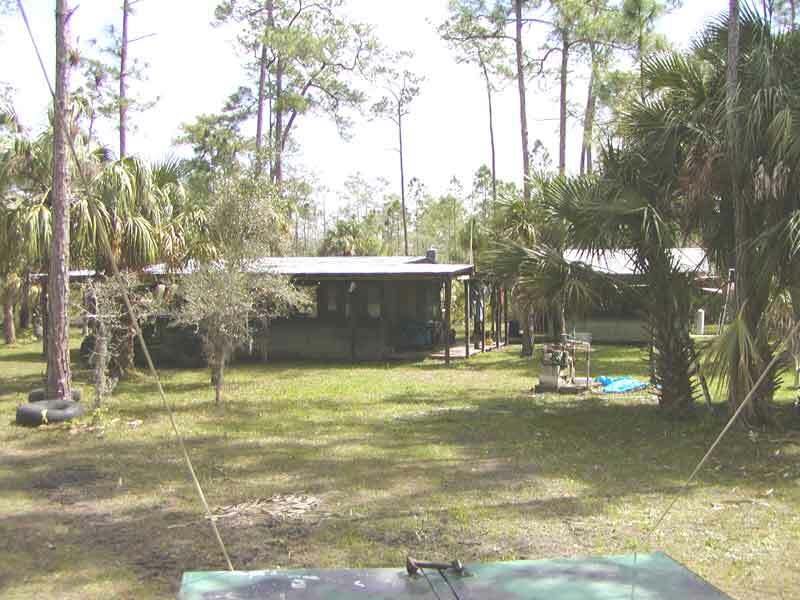 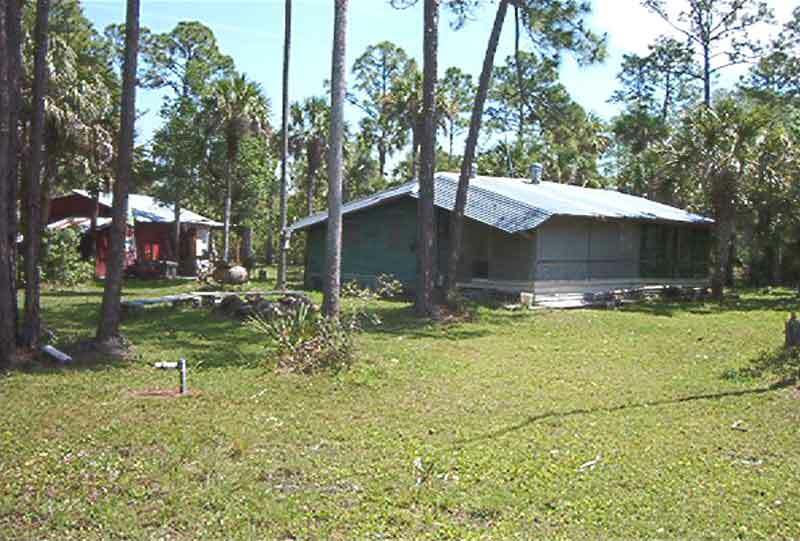 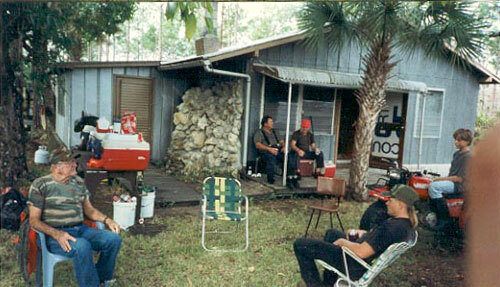 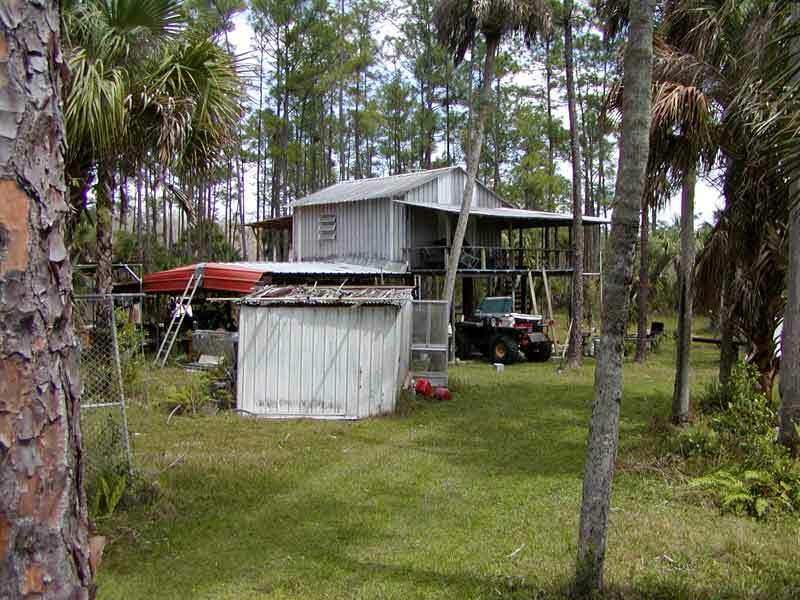 These camps are owned by people that care about the Big Cypress Swamp, and that have taken a life style, that includes regular use of the Big Cypress Swamp, as families, friends, sportsmen and conservationists.